Straight after the announcement of the Evangelion acquisition, streaming giant Netflix disclosed on Twitter that a live action TV show of the popular anime “Cowboy Bebop” is being produced and is heading to the platform. The original anime’s creator Shinichiro Watanabe is part of the project as a consultant. 10 episodes have been already commissioned and will be co-produced with Tomorrow Studios whose CEO Marty Adelstein is listed as the project’s executive producer. Cowboy Bebop was a 1998 Japanese anime television series animated by Sunrise, centered on a group of bounty hunters travelling in space in a post-apocalyptic 2071 with their spaceship called Bebop. In this future groups of registered bounty hunters called Cowboys, collaborate with the Inter Solar System Police (ISSP) chasing criminals and handling them over to the authorities. Front-man of this particular team is former hit-man Spike Spiegel co-adjuvated by former ISSP officer Jet Black, Faye Valentine, Edward Wong and GM corgi Ein. It has an existentialist mood and good character development, and it draw inspiration from a myriad of genres like comedy, action, detective and – of course – Western. 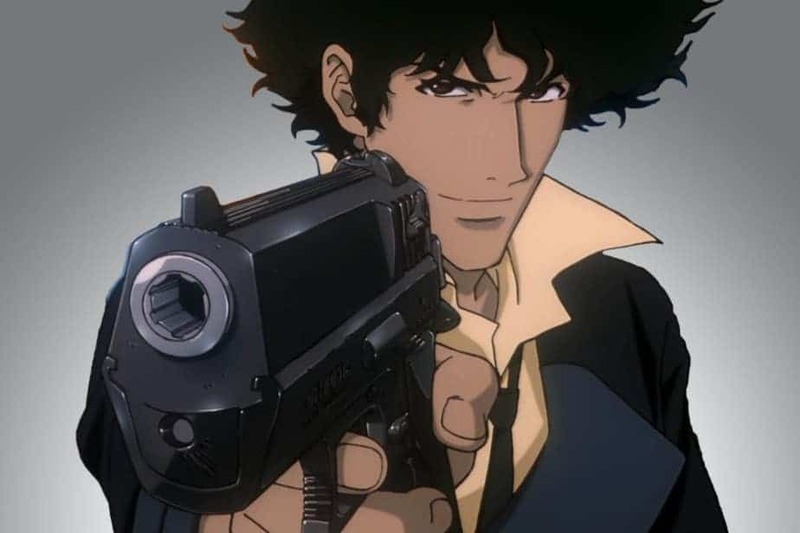 There had been a previous attempt in the late 2000s, to a live-action adaptation of the beloved series, featuring Keanu Reeves as Spike Spiegel but the production never got off the ground. We sincerely hope that the presence of Shinichiro Watanabe in the team will prevent the fax pas that occurred in other, not very successful live-action reworkings of popular Anime series. Korean SK Telecom and Leading Broadcasting Firms gang up Against Netflix and Launch a New Streaming Platform.